Aromatic Sea Salt, Bottle Of Essential Oil And Lavender Flowers... Stock Photo, Picture And Royalty Free Image. Image 47628005. 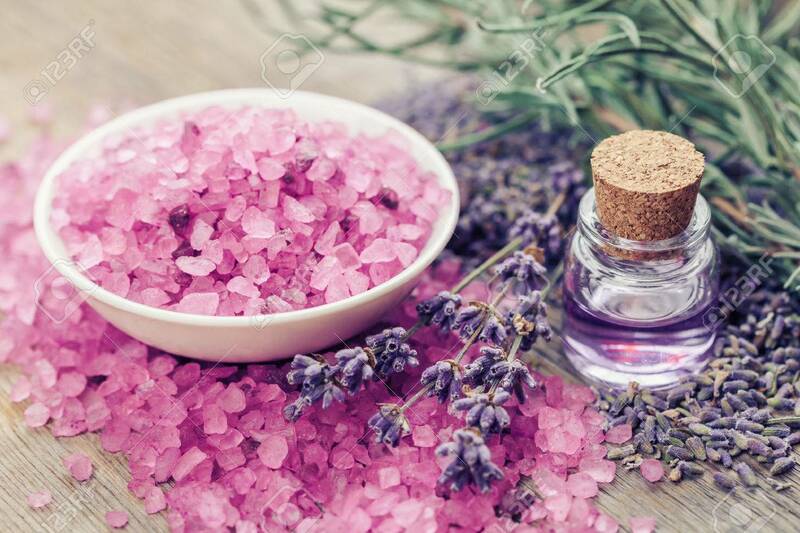 Stock Photo - Aromatic sea salt, bottle of essential oil and lavender flowers. Selective focus. Aromatic sea salt, bottle of essential oil and lavender flowers. Selective focus.